Looking for music-inspired PowerPoint templates? You’re on the right page. 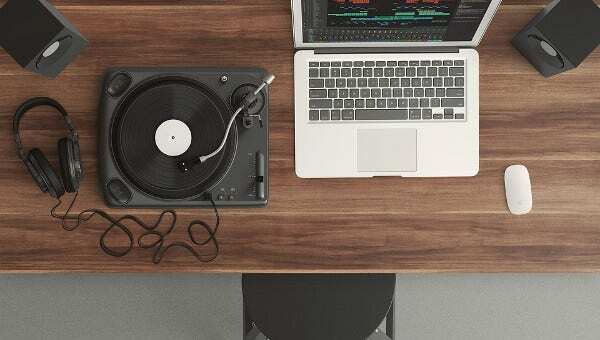 Music and PowerPoint templates are the perfect match. 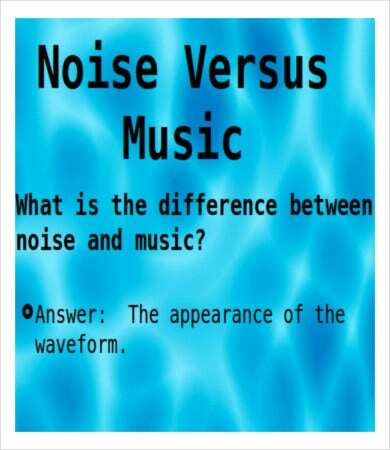 Music satisfies your auditory sense, while PowerPoint templates satisfies the visual. They are definitely good for each other. As music enthusiasts, you may also want to use our templates that will suit your musical inclinations. 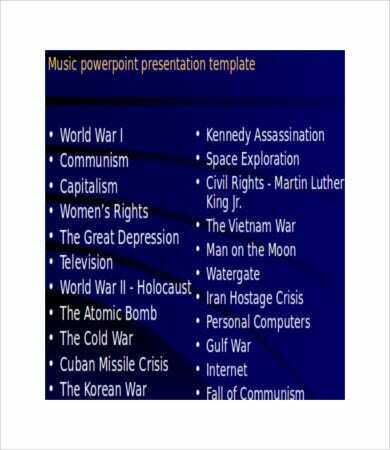 To help you with that, you can browse and download our music PowerPoint templates that will make your presentation stand out from the rest. They are unique and of high quality to style and shy away from the boredom of presentations. 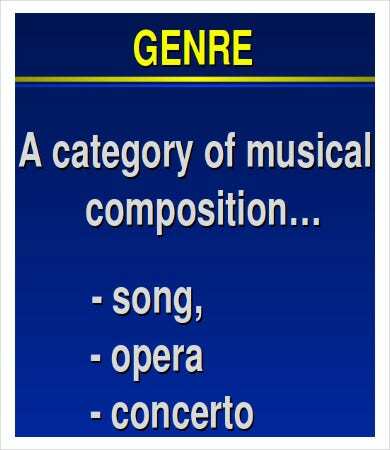 As you can see, even musical PowerPoint templates have their own genre, from rock music to classical and vintage music. 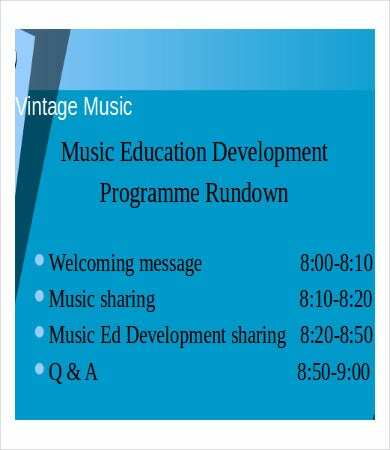 For instance, our classical PowerPoint template showcase the different traditional musical notes as design. 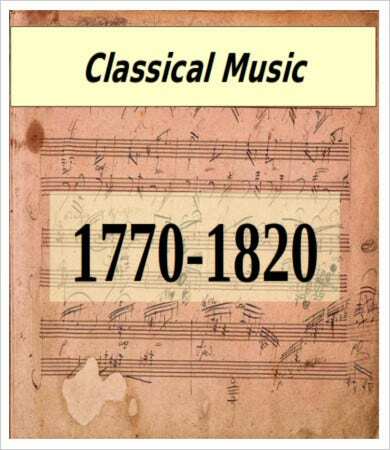 The choice of color theme complements the specific timeline depicted in the history of music. 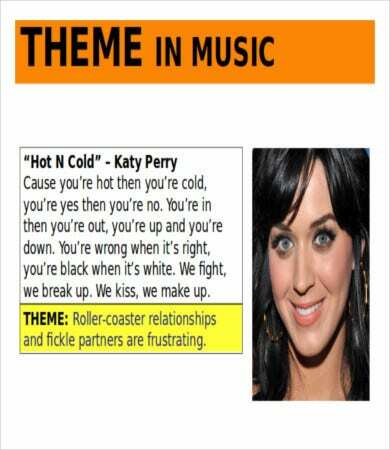 On one hand, our music-themed PowerPoint templates are perfect for when your presentation is about music icons such as Katy Perry, Rihanna, Michael Jackson, and many more. The theme will match the content of your presentation in such a way that it will give more life and meaning into it. 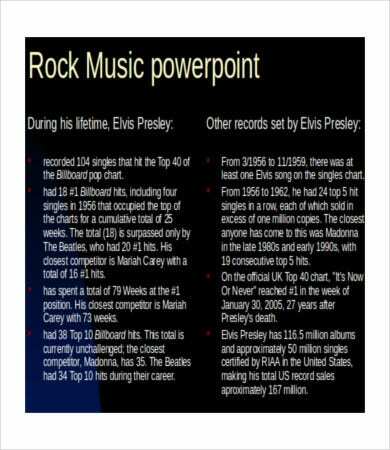 Indeed, Music PowerPoint presentation template will help you channel and deliver your message in the best way possible. Enables us to escape reality. This is a great means of escape. In this way, you can channel the inner you and reflect the things you really want in life. They can help you feel more calm and relax amid all the tension in the world. Gives you a positive outlook. It gives you a more positive outlook. If you’re heartbroken, music can accompany you in your misery. On the other hand, if you’re happy, it will add more to the joy you are experiencing. Outlet for freedom. It is one way of self-expression. Music can allow you to channel the real you in the light of all the trials you’v been through. 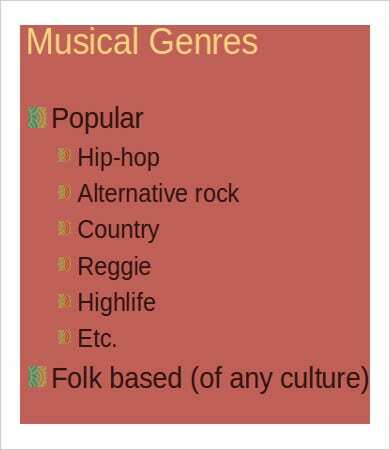 You may ask, What’s the relevance of music to our PowerPoint templates? After letting you know all these reasons, you’ll come to realize that if music gives the following benefit, a musical PowerPoint template can offer you more. Whether you are in the music industry or not, these can help captivate the hearts of your audience. Moreover, we also offer PowerPoint timeline templates, perfect for comparing one timeline in history from another. You can also try and check them out.